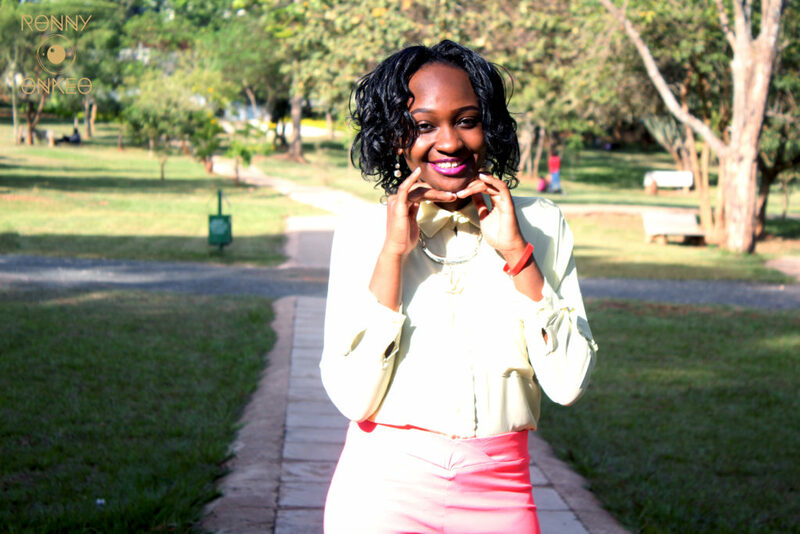 Miss.Africa Voices spoke to Ms. Mwaniki about her mobile App training experience at Miss.Africa. She was among the top 3 women who’s Apps won the Mobile App Training. 1. Give us your general experience with Miss.Africa sponsored, eMobilis training basing a bias on women in tech in Kenya & how your digital skills were enhanced. I am a third year student at Jomo Kenyatta university of Agriculture and technology. Yes in school we were told we are supposed to code that’s why most of our assignments were programs. However, no lecturer would come to class and teach Software development. It was a personal initiative which became a challenge not only to me but most people. Being a developer has to be a passion and ever since I was introduced to it, I wanted to do more. One actually feels good when doing some project then it runs. There is also a lot of frustrations. And it was at this time that google became my best friend, you can never learn if you don’t ask. The key things is sacrificing time and the passion of what you doing. Being in a class of 25 girls, I learnt a lot. Girls do have the potential to do what they set their mind on. They all came up with great projects and all did their best. I developed an android application based on health called ‘Health care-time’ of which I emerged 3rd position was awarded with an android phone. I remember at that time I didn’t have one. My application is now on play store. My message to girls out there is kindly don’t bend to threats. There is this misconception that coding is hard. I think when you have such a mindset, then you will not be able to do the simplest things. Remember that not everything faced can be changed but nothing can be changed till its faced, we all have to face our fears .